So the mega spectrum auction which everyone was anticipating finally kick started today. The auction began at 10 AM and went on till 7 PM, in the duration there were 5 successful clock rounds of bidding. The 700 MHz and 900 MHz bands did not see any demand in any of the circles. Total bid value at the end of day 1 was Rs. 53,531 crore. The 850 MHz saw decent demand with bids placed for Gujarat, Punjab, Rajasthan and UP East circles. Only in Rajasthan circle did the demand exceed the supply of spectrum in 850 MHz band at the end of round 5. The 1800 MHz band saw the most activity with maximum bids being placed for spectrum in this band. Assam, Bihar, Haryana, Jammu & Kashmir, Maharashtra, Mumbai, Punjab, Rajasthan and West Bengal circles saw good demand in this band. The demand for spectrum in this band in Mumbai was 3 times higher than the total amount available. Even in Haryana, Kolkata, Rajasthan and UP East the demand exceeded supply at the end of round 5. The 2100 MHz band saw limited bidding activity. There was demand in Bihar, Delhi, Jammu & Kashmir, Kerala, Odisha, Punjab, Rajasthan, Tamil Nadu and UP East circles. In no circle did the demand exceed supply at the end of round 5. The 2300 MHz band saw very high demand with bids placed for all circles where spectrum in this band had been put for sale. In Gujarat circle the demand was double the supply at the end of round 5. 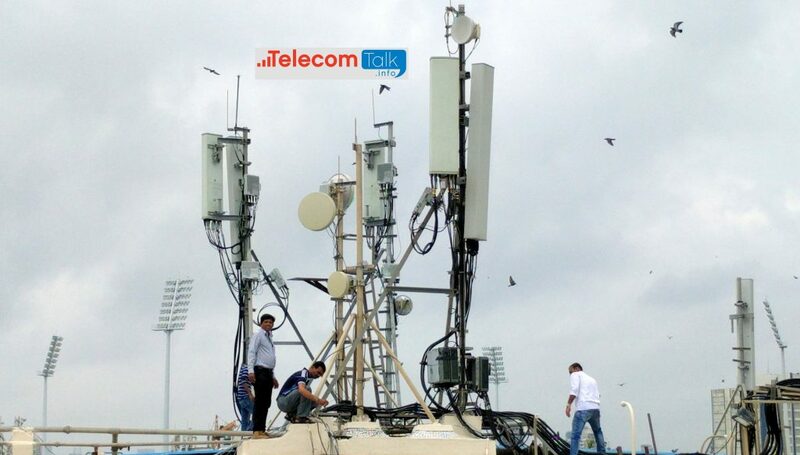 The 2500 MHz band for the very first time saw demand from private telecom operators. There were bids placed for this spectrum in Delhi, Gujarat, Kerala, Kolkata, Maharashtra, Mumbai, Rajasthan, UP east and UP west circles. In no circle did the demand exceed the supply of spectrum in this band at the end of round 5. Day2 auction released now..who won what update it pls..!! !